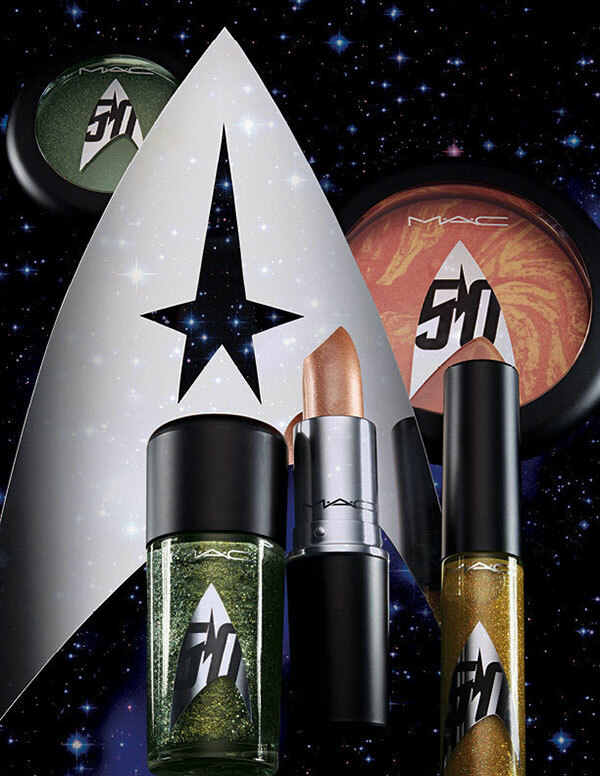 MAC Cosmetics has announced a new Star Trek-themed line to celebrate the 50th anniversary of the franchise. 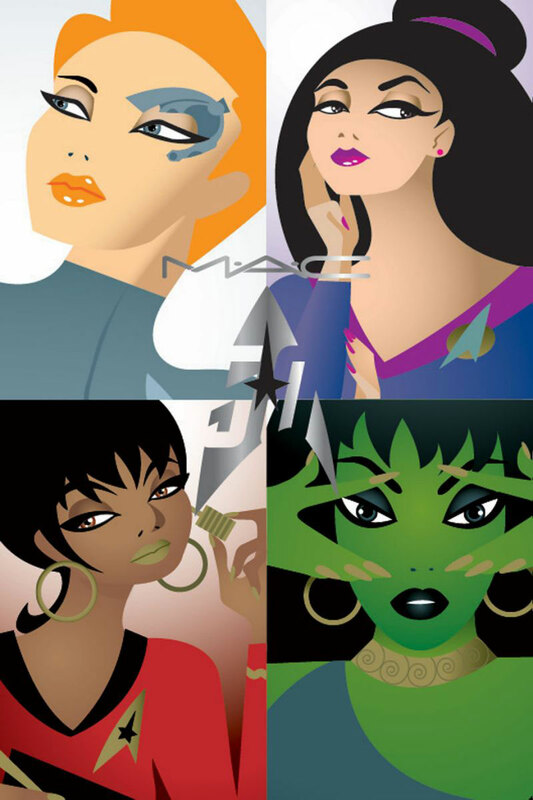 The makeup line is said to be inspired by Star Trek characters Uhura, Counselor Deanna Troi, Seven of Nine, and the Orion slave girl Vina. The new line, making its debut at San Diego Comic Con, will be available online August 25 and is set to hit stores on September 1. 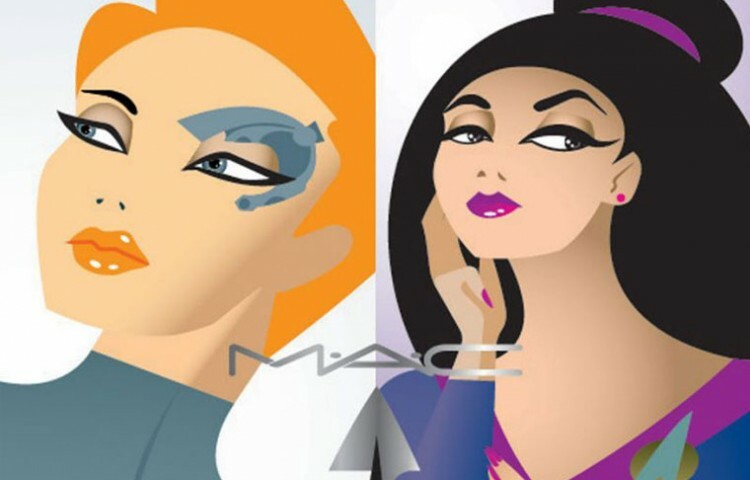 MAC will offer SDCC-goers an exclusive one-day pre-sale on July 21 at their store in San Diego’s Gaslamp district. Stay tuned to TrekNews.net for all the news related to Star Trek’s 50th anniversary. Follow @TrekNewsnet on Twitter, TrekNews on Facebook, TrekNews on Instagram and TrekNewsnet on YouTube.